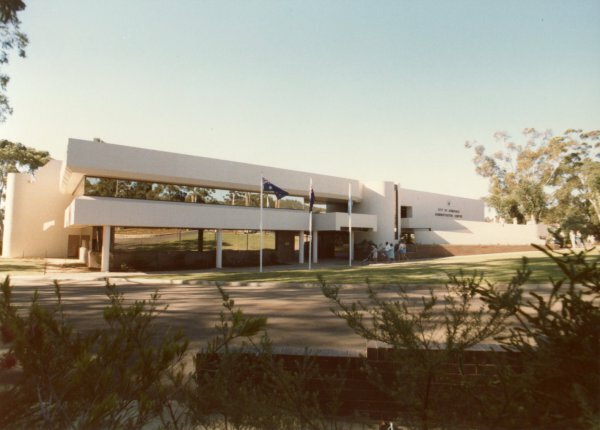 On 16 November 1985, less than a century after the district was first granted its own local administration, the City of Armadale was proclaimed. 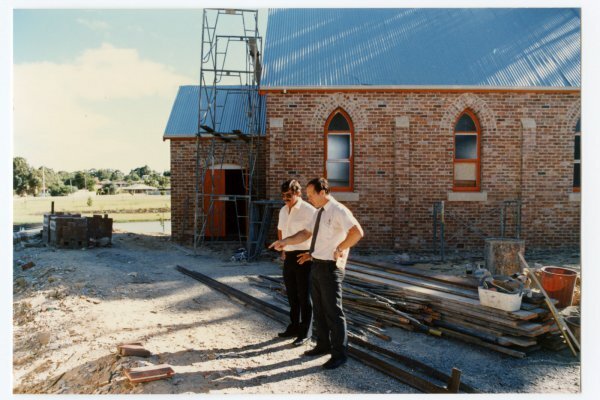 The process began when the Kelmscott Road Board was formed in 1894. This became the Armadale-Kelmscott Road Board in 1910. 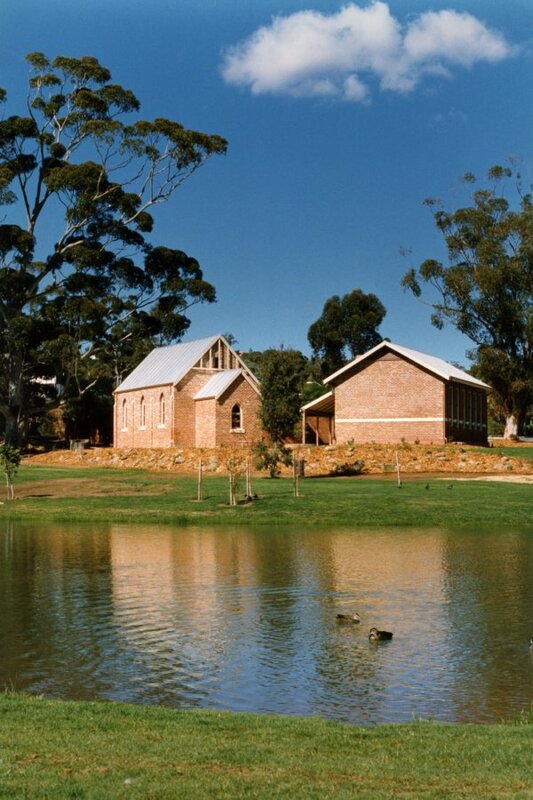 In 1961 the Armadale-Kelmscott Shire was formed, growing into the Town of Armadale in 1979. 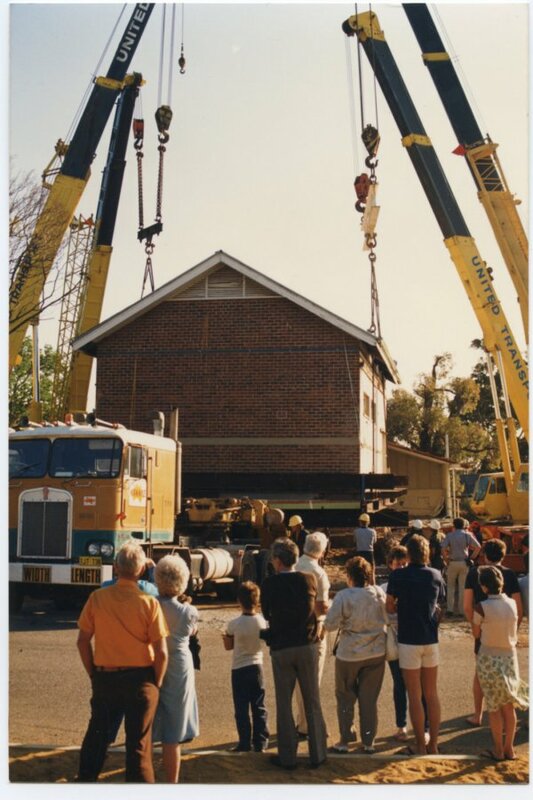 Work commenced on Minnawarra Park in early 1987 with the relocation of historic buildings – the old Armadale Primary School and the Congregational Church – to stand by Minnawarra Lake in the beautiful historic precinct enjoyed by so many today. 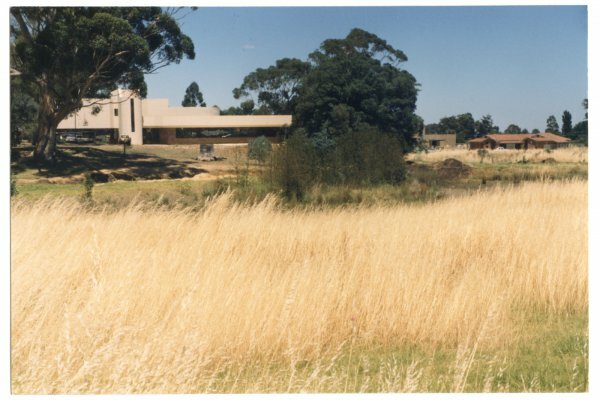 To discover more, read the Settlement to City book (Carter, 2011) or visit Picture Armadale.